Why is the Envision such a common choice with Depew drivers near Buffalo and Cheektowaga? 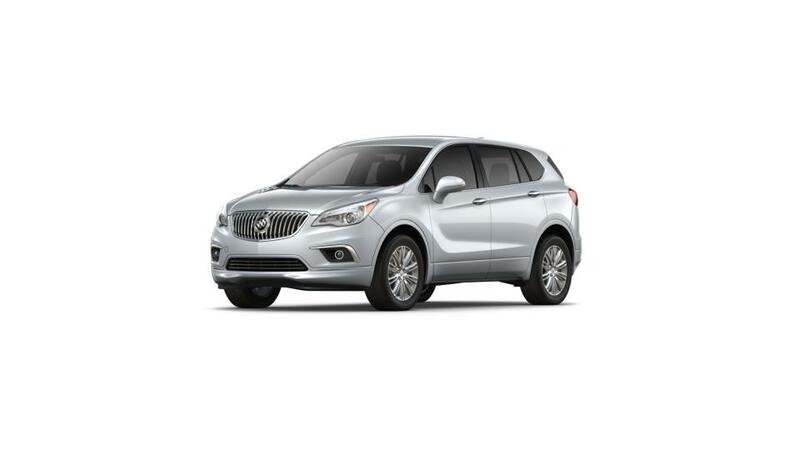 The Buick Envision is an SUV that is adaptable and reliable. Check out the new Envision Avenir trim with its superior elegance and classic design. It has room for as many as seven passengers and three full rows of seating, so there is an abundance of space for the entire family and all of your things. Tech lovers will have fun with the available 4G LTE Wi-Fi and the ability to connect several devices for entertainment on the go. It comes standard with a six-speed automatic transmission and versatile handling, plus safety features like Blind Zone Alert to help you stay safe on the road. 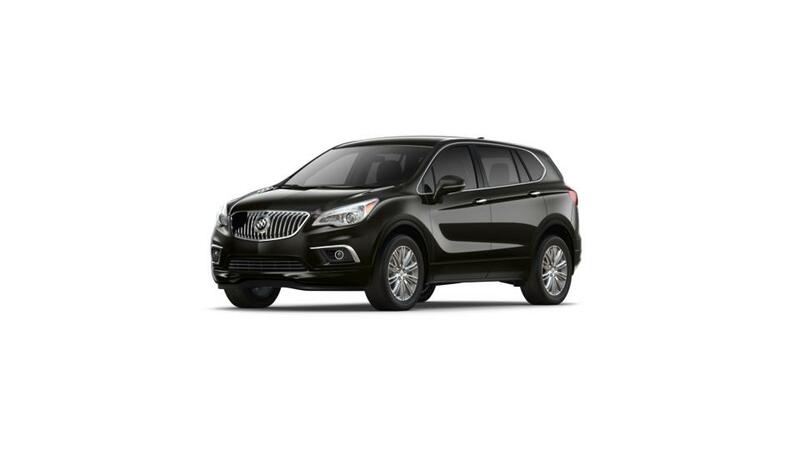 Browse our inventory of new Buick Envision's in Depew near Lancaster to select the color and extras that are right for you. Contact us at (716) 989-5020 to set up an Envision test drive today.